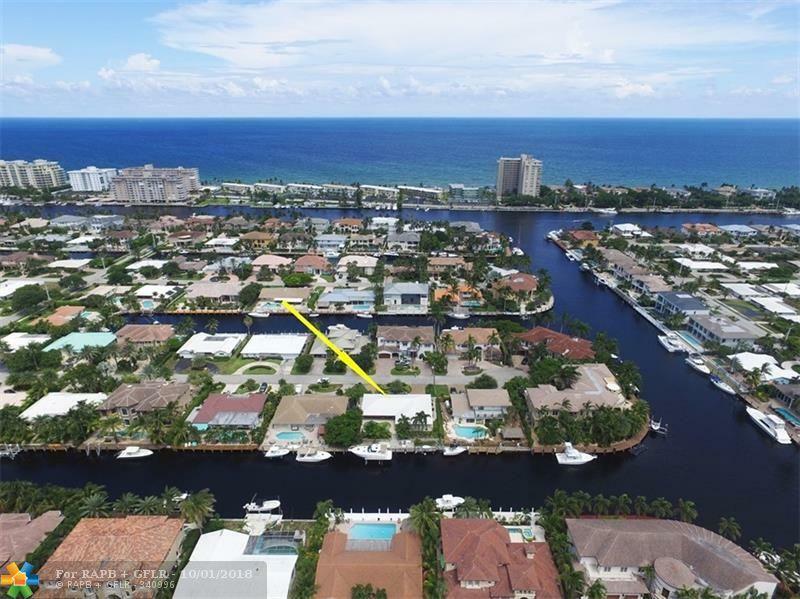 Great Location:two canals from intracoastal, Deep water 3 BR/3.5 BA and Pool Home in the desirable Venetian Isles area. 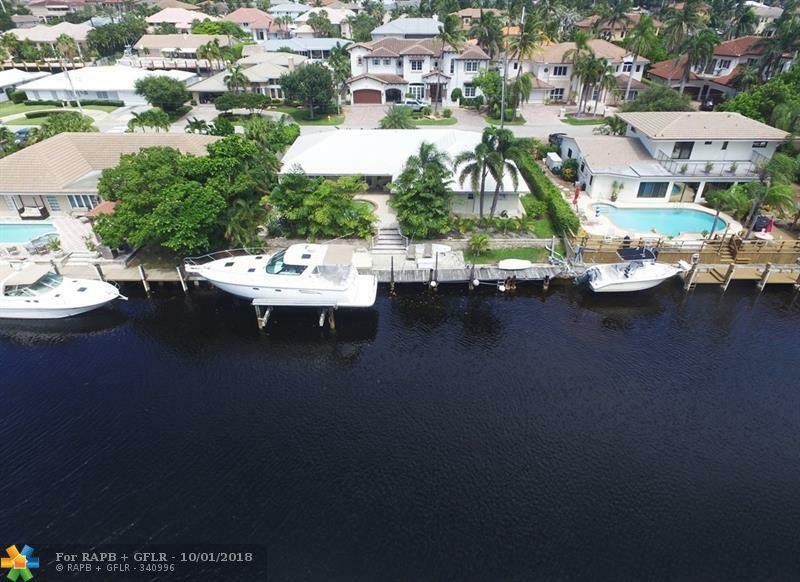 Features: split floor plan,90 ft dock, 27K boat lift, wide canal, Direct ocean access & no fix bridges, Home has a lot of potential, make it your dream house on 90ft of water,sought after private cul-de sac location surrounded by multi million dollar homes. 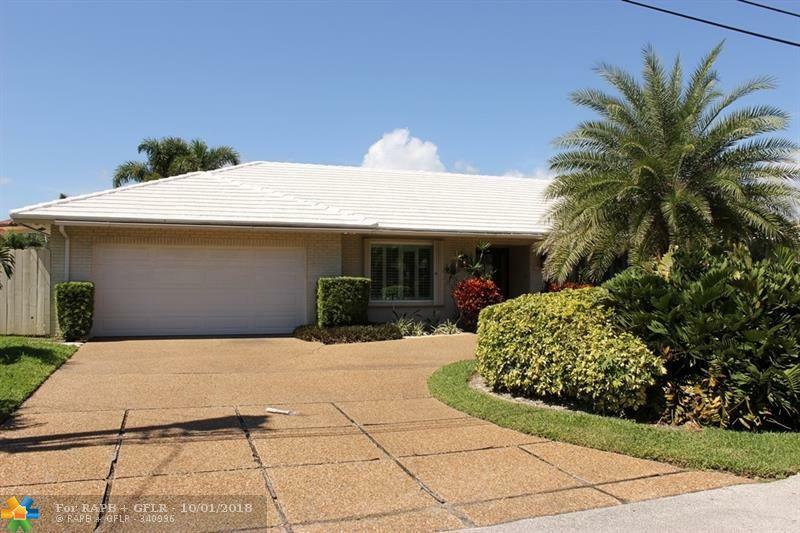 Formal living & dining room, Family room opens to kitchen with Pool & Canal views. Updated Bathrooms and kitchen. Each bedroom has walk-in closets & en-suite bathrooms. 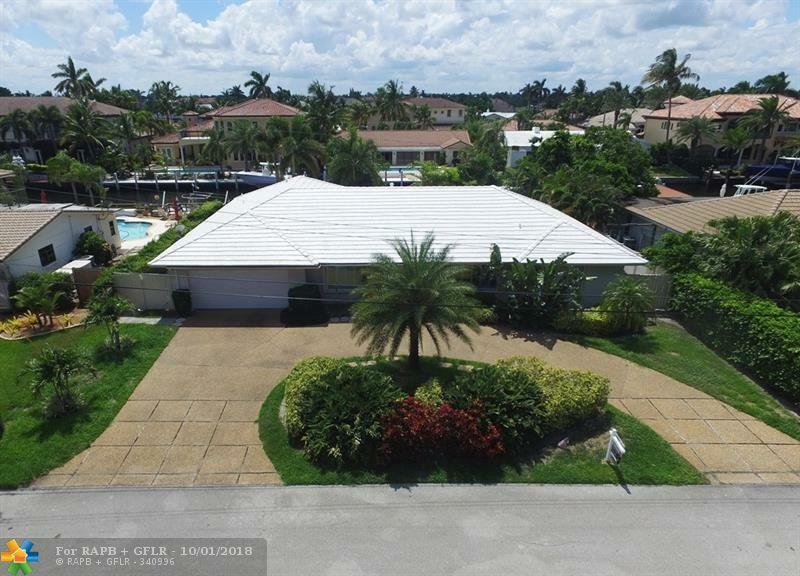 Circular driveway with two car garage near LHP Yacht Club.